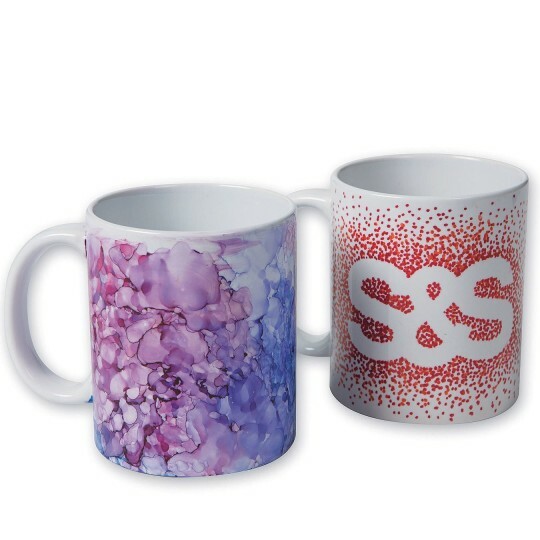 Create your own design on this glazed ceramic mug! We recommend using permanent markers (sold separately). 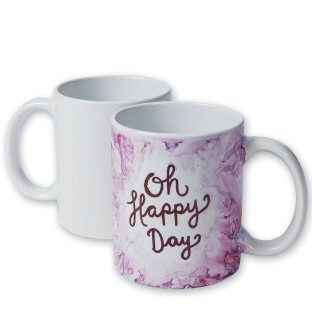 Each mug measures 3-1/4”W x 3-3/4”H. Food, dishwasher, and microwave safe.